Design and screen print your own cushion cover with Print Designer Ellie Way. 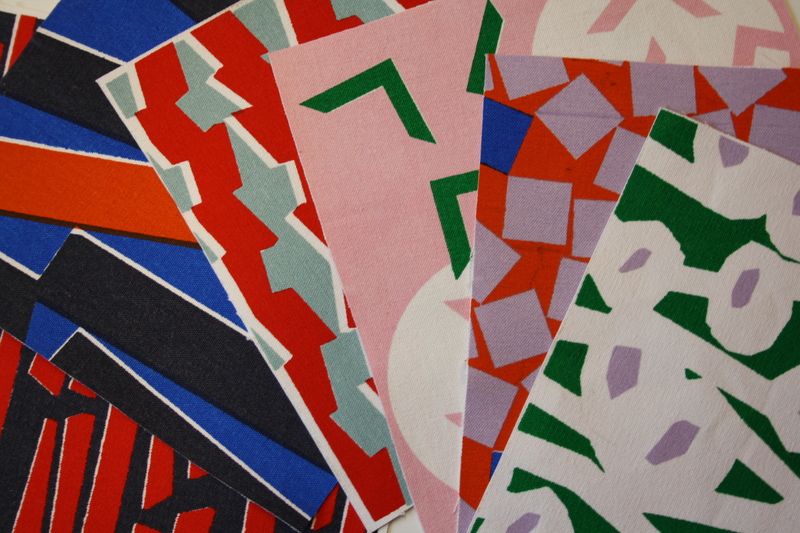 On this one-day workshop Ellie will guide you through the process of designing, preparing and screen-printing 2 coloured patterns onto cotton panels in our professional print studio. The panels will then be sewn into a cushion cover by DLT Tailors who are based here at The Art House. 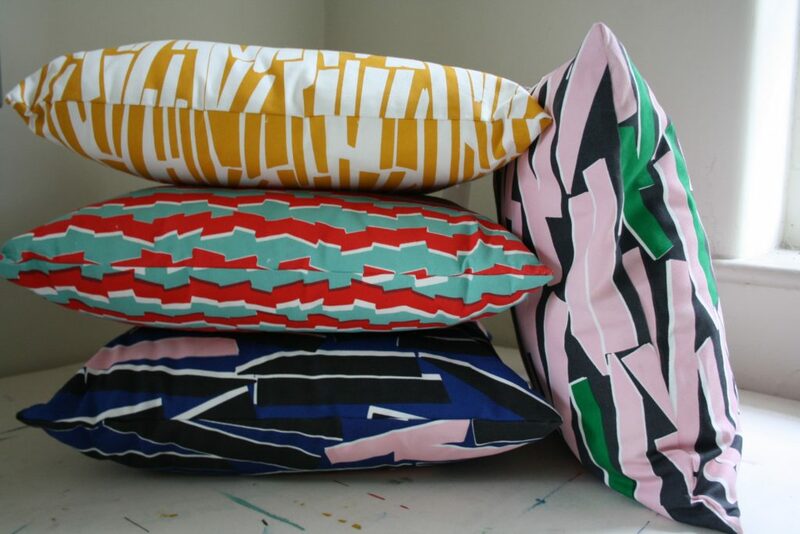 You will leave the workshop with an understanding of the addictive process of screen printing and a beautiful hand printed cushion to take home. This workshop is ideal for beginners or those with previous experience of screen printing who wish to develop their skills and produce a beautiful interior product for their home. Those who have completed our Introduction to Printmaking course may be interested to learn how to print onto fabric and create a product. All materials and equipment will be provided which will include cotton to print on, a range of ink colours along with all required screen printing equipment. If you have some images of your home, patterns and colour palettes you would like to use as inspiration feel free to bring them along. Refreshments will be provided but you may wish to bring some lunch along with you. Your finished cushion will be available to collect the following week from The Art House.